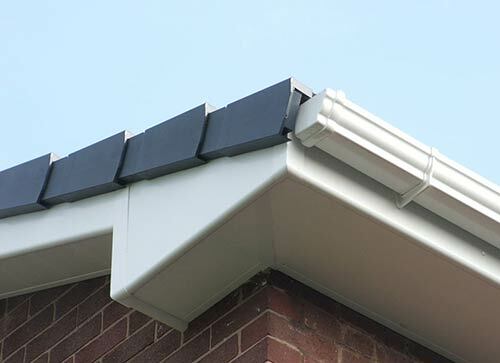 Fascia’s, soffits and associated roofline products are essential components for any property. 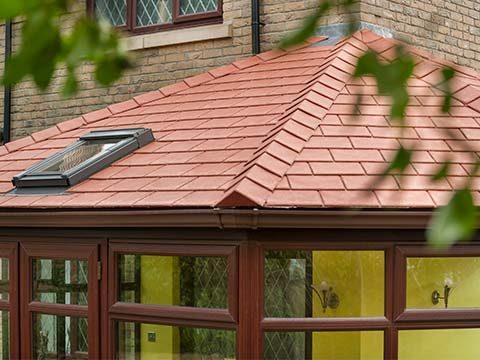 Exposed to the elements they play a crucial role in protecting the roof space and rafters of your home. They may go unnoticed most of the time, but old rotten or discoloured timber fascia’s and soffits can spoil the look of your property and cause expensive damage to your roof rafters. You'll be amazed at the difference fresh, clean, robust new fascia’s and soffits can make to your property, at the same time as providing your roof with long lasting protection against the elements. 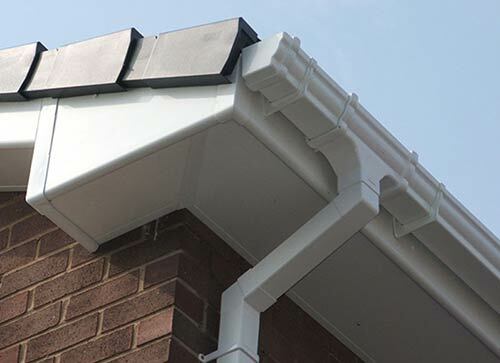 We offer everything you need for a complete, high performance roofline system, manufactured to the highest quality standard from fascias, soffits, guttering, dry verge, over-fascia ventilation and all the essential trims and accessories. Fascias, bargeboards and soffits are an ever present feature in most homes, some also including softwood timber cladding. 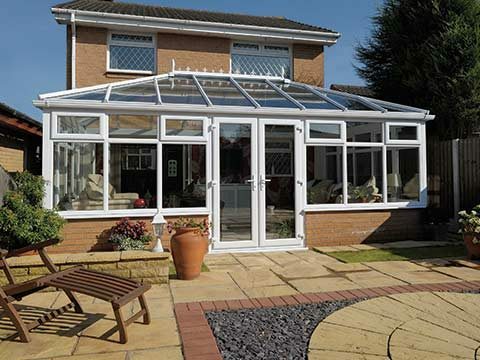 The major flaw with them is usually the amount of effort you have to put into maintaining them as they succumb to the pressures of the weather and require regular repairing. Disguising existing and tired softwood/timber fascias with capping boards is a short-term measure and can actually have a detrimental effect in the long-term, when really what you should do is have them replaced with a UPVC equivalent. Yes, it may be more cost effective to fit capping boards over the top, but it may end costing you more in the long run as the problem hasn’t actually gone away and still remains, almost certain to get worse as time progresses. As the wood rots and becomes infested, the nails will come loose and leave your roofline exposed even more. In order for your roof lining to be kept consistent and free or any unsightly gaps or holes it needs bargeboards to protect and conceal the roof timbers so that it’s unaffected by the many different types of weather. 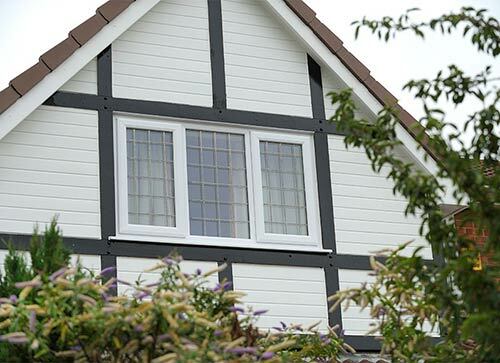 A UPVC bargeboard is a tailor-made replacement for softwood timber as unlike the latter it needs no looking after so you can rely on it to look after your roof. 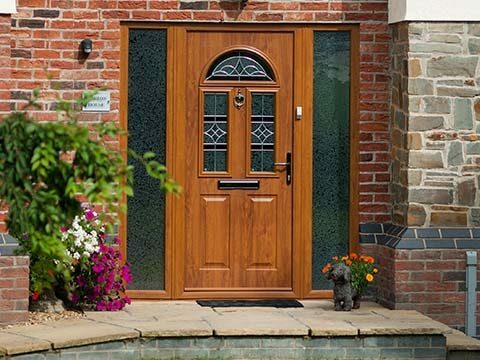 You can also choose to have bargeboards finished in a range of colours and styles. 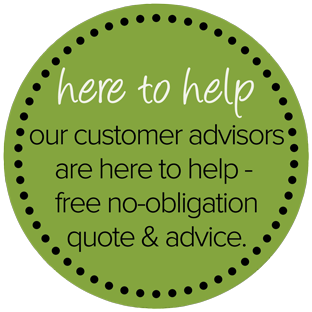 You won’t find higher quality guttering and downpipe systems than the options sold by Eden Windows. 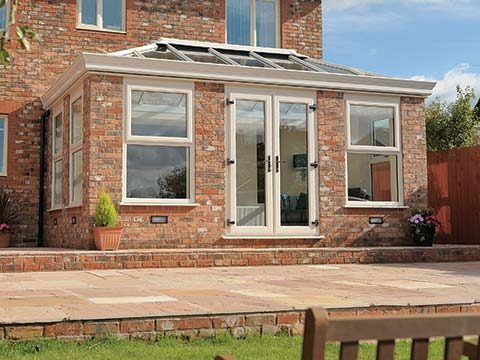 Manufactured utilising highly durable UPVC, not only is it incredibly tough, but it’s totally maintenance-free too. 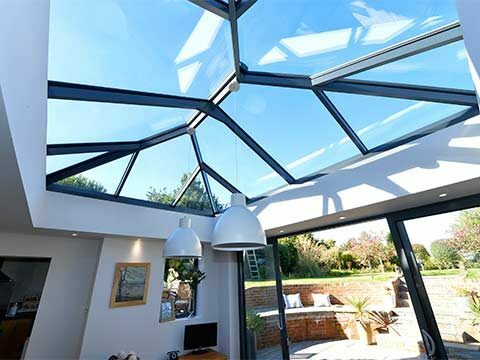 Our five different styles and four colour choices will also help you make it look pleasing on the eye too, whatever the type of home you reside in. 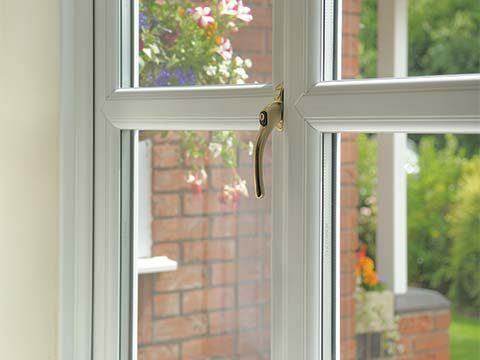 Reliability is the key ingredient you depend upon when it comes to roofline and that’s exactly what you get when you buy it from Eden Windows as we provide a 10 year guarantee and 15 year guarantee on all white UPVC roofline. Don’t think you’re limited to traditional white roofline though as we have some sparklingly eye-catching colours ready-made for e.g. 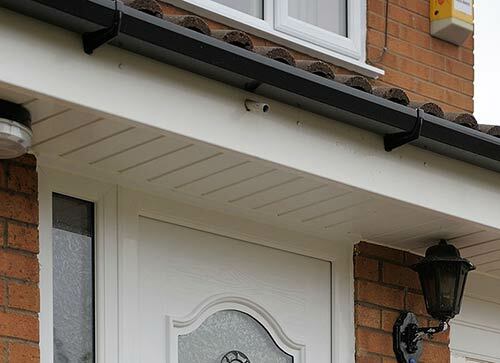 fascias or guttering.